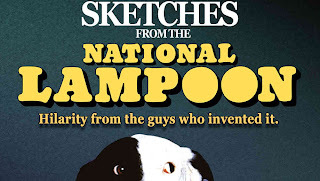 I came across Sketches from the National Lampoon on Goldstar. It was offering a free showing with a $8 service fee attached per ticket. I bought tickets for hubby and I to go as we thought this would be something a little different than what is was. As the show started to get some reviews, we quickly found out what we were getting into. We looked on the bright side and hoped the good reviews were right. Well, they were not. 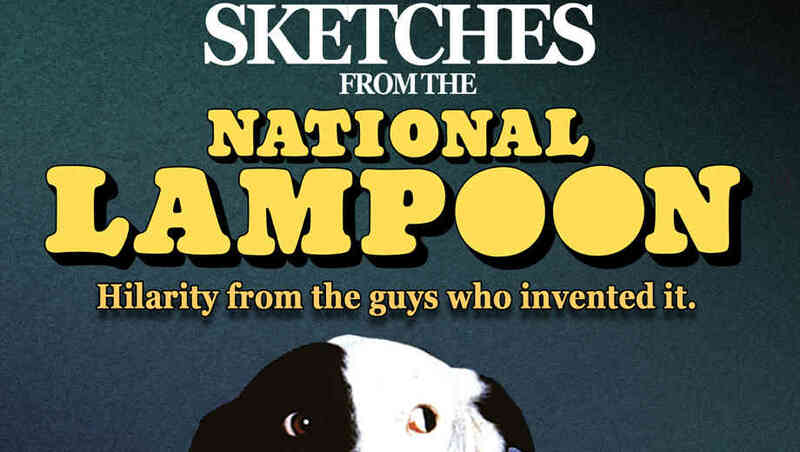 "Many [skits] involve awkward confessions — crank calls to a talk radio host ; letters to an advice columnist; various ways to tell a friend you’ve had an affair with his wife; a gay teen outing himself to his creepily wholesome family; and a literal (and increasingly profane) church confessional by versatile comic heavyweight David Haverty, who channels some of John Belushi’s earthiness, particularly in a Marlon Brando “Streetcar Named Desire” bit." The middle aged single guys who sat in the front row busting a gut sure enjoyed the show. As for me, I think I need to go back to church now.